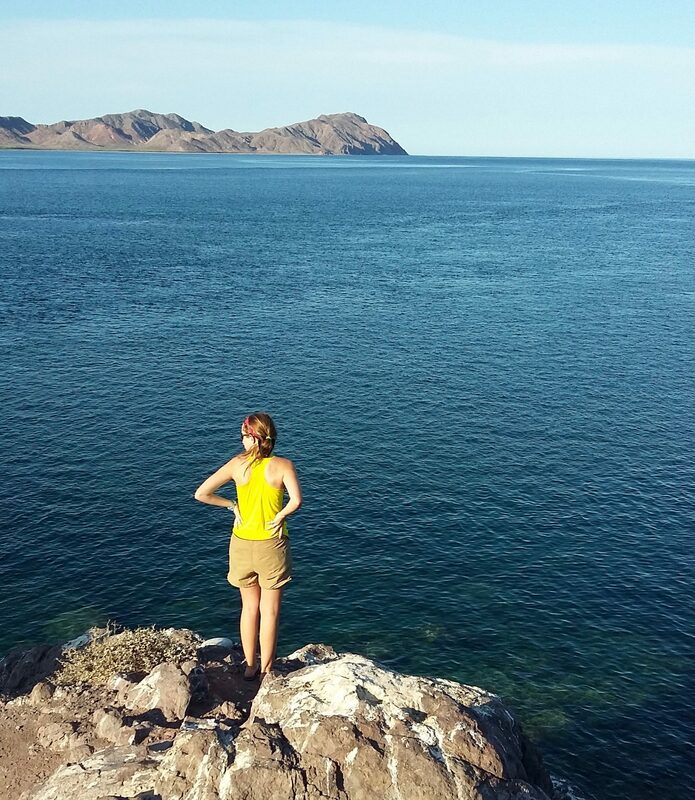 During my freshman year at the University of Pennsylvania, I read a scientific paper on the implementation of ecosystem-based management strategies in the Gulf of California fisheries. 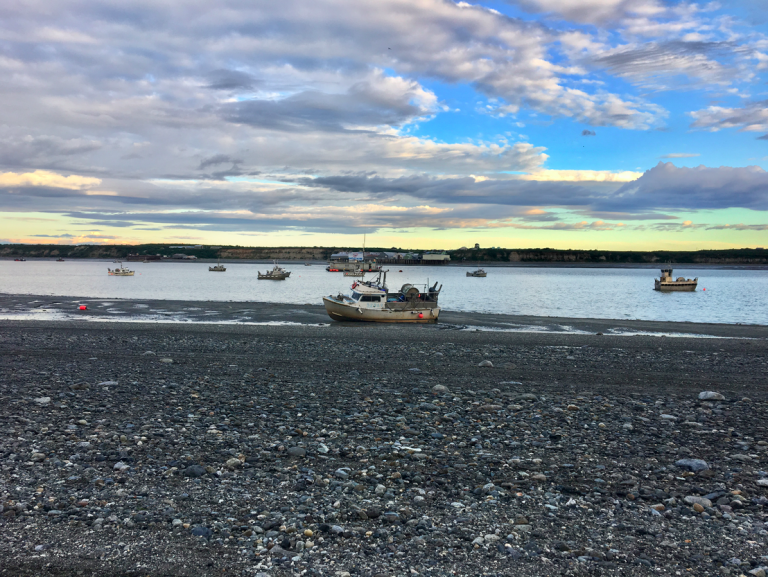 This article redefined my career trajectory and challenged me to consider management strategies that seek to benefit both marine ecosystems and the communities that depend on them. 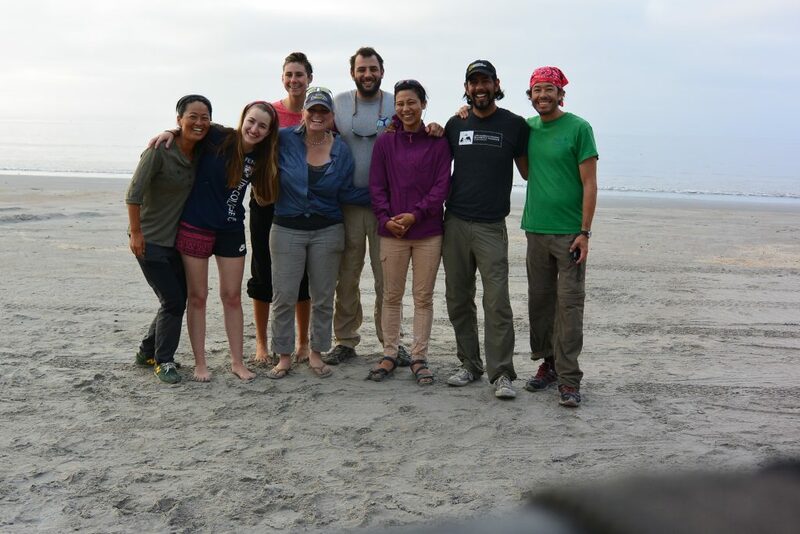 One year later, I further pursued this interest and had the opportunity to travel to Baja California Sur with the Basurto Lab to interview fishermen about their fishing-practices and self-governance strategies. 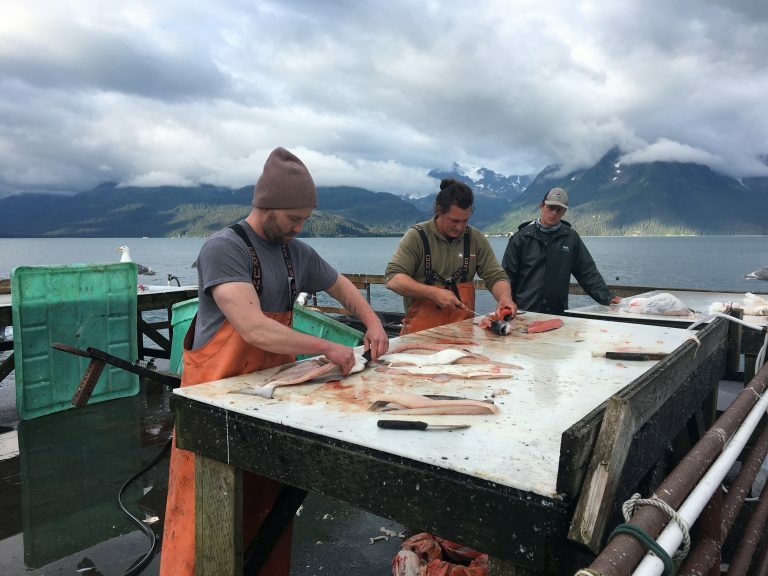 In addition to my work in Mexico, I interned with a non-profit organization in Alaska and learned how different management bodies are incorporating fishermen’s interests in policies to effectively tackle fisheries issues. My senior thesis focused on analyzing a global database gathered by citizen scientists and mapping coral reef marine protected areas that lack of enforcement and hence potential to meet conservation goals. I graduated with a B.A in Environmental Science in May 2018 and will now collaborate with the Basurto Lab as a Data Technician in projects relating to small-scale fisheries governance. Outside of work, I am training for my first triathlon!